You’ve made a large investment in your motor home and you need a high level of care. 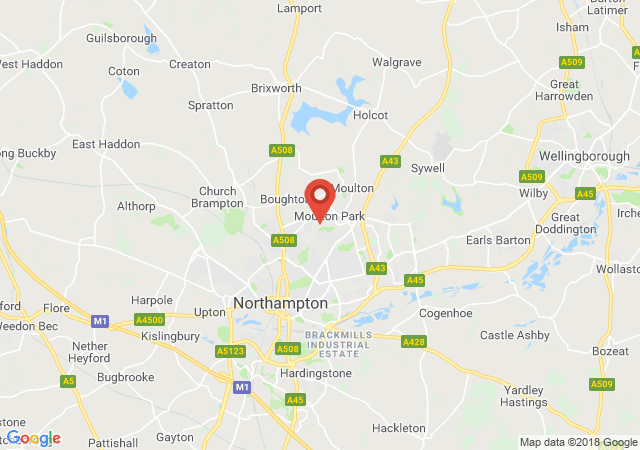 "Northants Storage" offers RV storage solutions to fit all your storage needs, perfect for storing your RV or other travel vehicle. 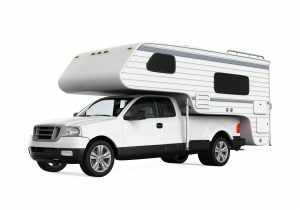 If you are not a snow bird who heads South in the Winter, we offer exceptional storage for your Recreational Vehicle that also allows you to access your RV whenever you wish. While RV storage is a specialty for us, you may also store your boats, jet skis, cars or trucks, etc., securely and at very affordable rates. Not only are your toys in a gated storage area, they are also monitored by video and in brightly lighted parking areas. You may elect to store your property in the outdoor parking area or inside our insulated warehouse, protected from the elements.